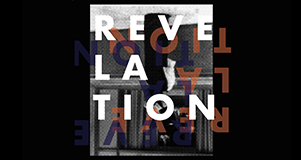 The One Gallery organises different themed exhibitions every few months to foster a productive & creative learning environment for our students. 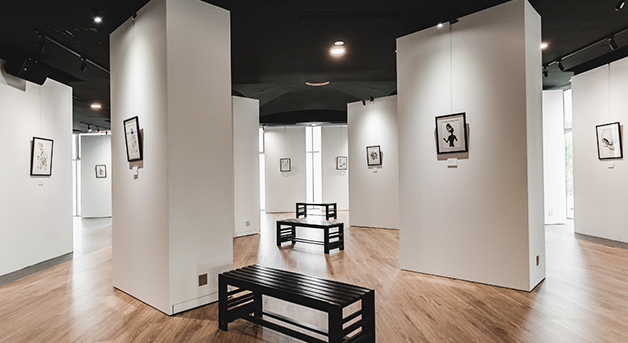 Besides showcasing students’ masterpieces from different major, The One Gallery also hold a variety of events to provide students with exposure to the creative industry. 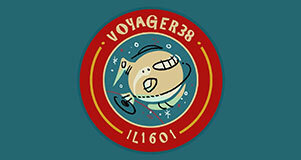 Voyager 38 is a illustration graduation exhibition consisting of 38 creative illustrators from the batch IL1601 from The One Academy. 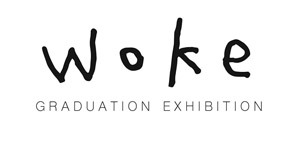 Pendulum 1601 & 1508 is a graduation exhibition showcasing the best works of 4 young Fine Artists from The One Academy. 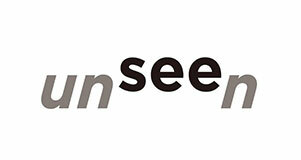 See the Unseen 1601 is a graduation exhibition showcasing the best works of 10 Advertising and Graphic Designers from The One Academy. 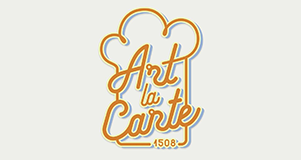 Art la Carte is a graduation exhibition consisting of 31 aspiring illustrators and concept artists hailing from batch IL1508 from The One Academy. 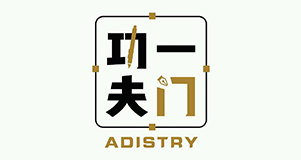 Adistry is a graduation exhibition showcasing the best works of 20 Advertising and Graphic Designers from The One Academy. 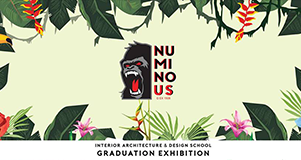 Numinous G.EX 1408 is a graduation exhibition showcasing the best works of 13 Interior Designers from The One Academy. 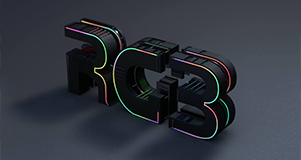 RGB is a graduation exhibition showcasing the best works of 3 Multimedia Designers from The One Academy. 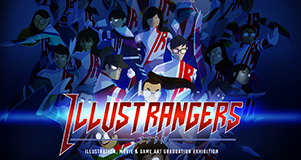 IllustRangers 1505 is a graduation exhibition showcasing the best works of 19 young & aspiring from The One Academy. 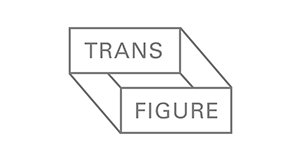 Transfigure 1505 is a graduation exhibition showcasing the best works of 27 Advertising and Graphic Designers from The One Academy. 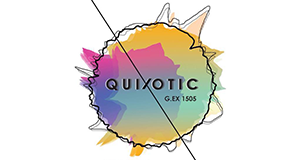 Quixotic G.EX 1505 is a graduation exhibition showcasing the best works of 42 outstanding young Interior Designers from The One Academy. 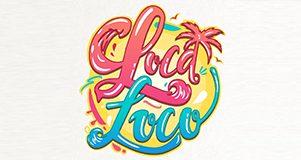 LocaLoco 1505 is a graduation exhibition showcasing the best works of 13 Multimedia Designers from The One Academy. 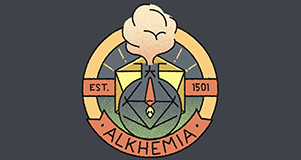 Alkhemia 1501 is a graduation exhibition showcasing the best works of 28 young & aspiring from The One Academy. 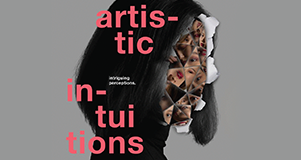 Artistic Intuitions is a graduation exhibition featuring design work by 22 students of Graphic Design and Interactive Multimedia Design. 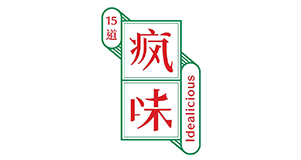 Idealicious 1501 is a graduation exhibition showcasing the best works of 15 Advertising and Graphic Designers from The One Academy. 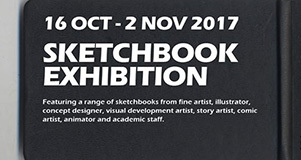 Featuring a range of sketchbooks from fine artist, illustrator, concept design, visual development artist, story artist, comic artist, animator and academic staff. 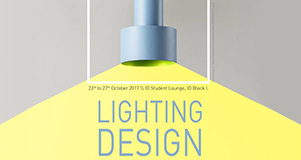 Exhibition showcasing the lighting design of Interior Design students from The One Academy. 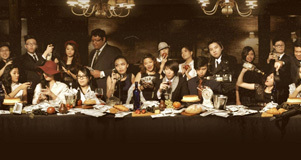 The graduating batch of the Fine Arts Department for the One Academy of Creative Technology. 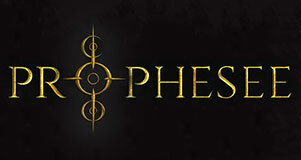 Prophesee 1408 is a graduation exhibition showcasing the best works of 9 young & aspiring from The One Academy. 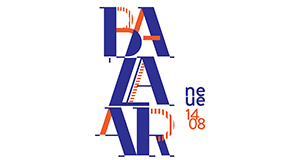 Bazaar NEUE 1408 is a graduation exhibition showcasing best works of batch 1408 majoring in Advertising & Graphic Design from The One Academy. 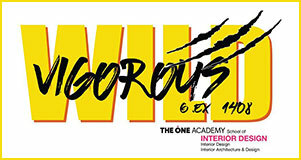 Vigorous G.EX 1408 is a graduation exhibition showcasing the best works of 24 Interior Designers from The One Academy. 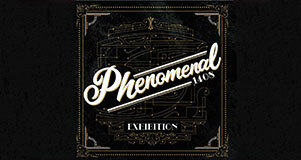 Phenomenal 1408 is a graduation exhibition showcasing the best works of 18 Multimedia Designers from The One Academy. 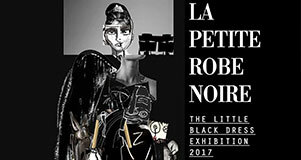 La Petite Robe Noire is showcasing the incredible work of the ESMOD Kuala Lumpur students from batch FD1503. 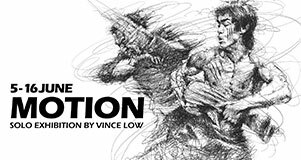 Learn how DC Comics’ and Jonesky Ltd.’s International Illustrator of DC Comics Loh Kin Sun become who he is today through ‘The Journey’, featuring impressive masterpieces that have mapped his life’s expedition. 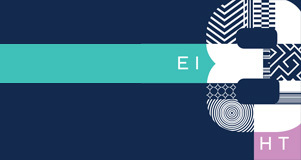 45 Degree 1405 is a graduation exhibition showcasing the best works of 22 young & aspiring from The One Academy. 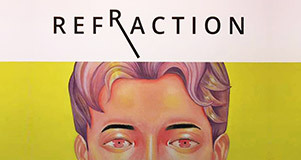 Refraction 1405 is a graduation exhibition showcasing the best works of 5 young Fine Artists from The One Academy. 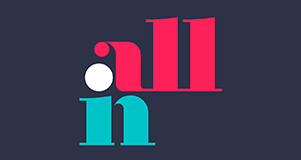 All In 1405 is a graduation exhibition showcasing the best works of 20 Advertising and Graphic Designers from The One Academy. 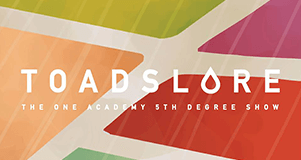 XTOADS is a graduation exhibition featuring design works by 21 students of Interactive Media Design. Our 5 Major exhibition exhibits students’ work from our five courses. 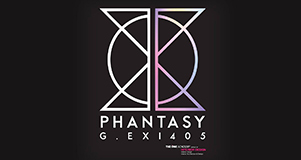 Phantasy G.EX 1405 is a graduation exhibition showcasing the best works of 33 young Interior Designers from The One Academy. 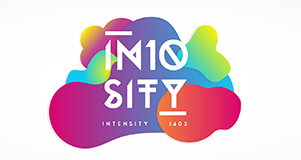 In10sity 1405 is a graduation exhibition showcasing the best works of 10 young Multimedia Designers from The One Academy. MILK 1401 is a graduation exhibition showcasing the best works of 20 fresh Advertising and Graphic Designers from The One Academy. 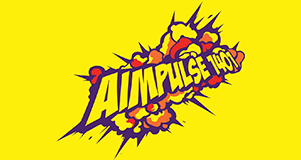 Aimpulse 1401 is a graduation exhibition showcasing the best works of batch 1401 majoring in Illustration, Movie & Game Art from The One Academy. 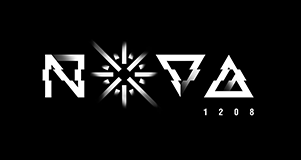 Eight 1401 is a graduation exhibition showcasing multimedia of batch 1401 majoring in Multimedia from The One Academy. 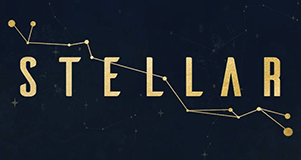 Stellar 1308 is a graduation exhibition showcasing illustrators of batch 1308 majoring in Illustration from The One Academy. 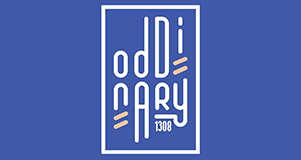 Oddinary 1308 is a graduation exhibition showcasing the best works of 21 Advertising and Graphic Designers from The One Academy. 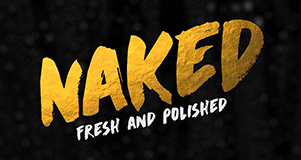 NAKED 1308 is a graduation exhibition showcasing the best works of 23 young Multimedia Designers from The One Academy. 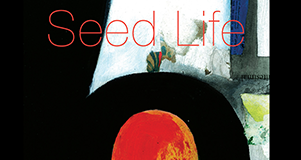 The Seed of Life Series by Delphine Saira Gomez is a place for contemplation which examines the past and present contexts and sends an important message on how we should constantly connect with the things around us. 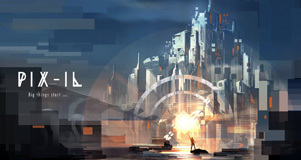 Final artwork showcasing at the exhibition. 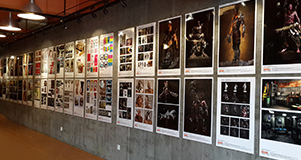 Our 7 Major exhibition exhibits students’ work from our seven courses. 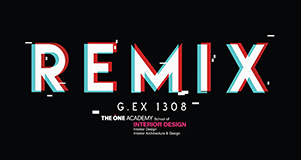 REMIX G.EX 1308 is a graduation exhibition showcasing the best works of 31 Interior Designers from The One Academy. 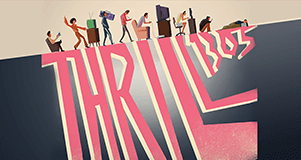 Thrill 1305 is a graduation exhibition showcasing the best works of 31 young & aspiring Illustrators from The One Academy. 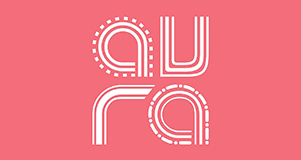 Aura 1305 is a graduation exhibition showcasing the best works of 25 Advertising and Graphic Designers from The One Academy. 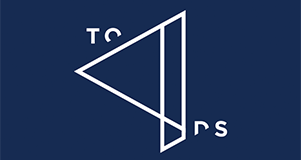 Toadslore is a graduation exhibition featuring design work by 29 students of Graphic Design and Interactive Media Design. 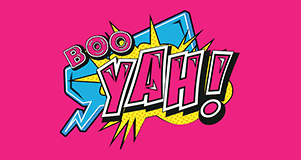 Booyah 1305 is a graduation exhibition showcasing the best works of 21 Multimedia Designers from The One Academy. 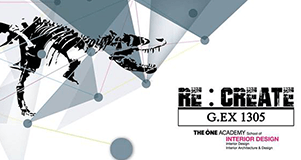 RE:CREATE G.EX 1305 is a graduation exhibition showcasing the best works of 34 Interior Designers from The One Academy. 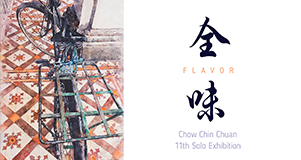 Level 5 students of Bachelors in Interactive Multimedia (BIMD1305) will be hosting the exhibition. 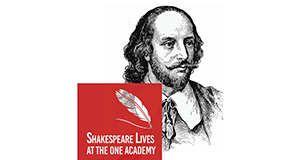 This collaborative project with British Council Malaysia is to make aware and celebrate the Bard’s works. 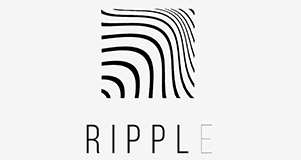 RIPPL is a graduation exhibition showcasing illustrators of batch 1301 majoring in Illustration from The One Academy. 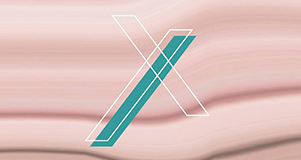 THE CUT is a graduation exhibition showcasing the best works of Fashion Design & Pattern Making students from The One Academy. 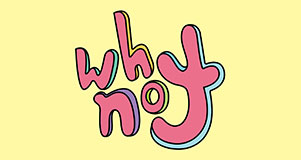 WHY NOT 1301 is a graduation exhibition showcasing the best works of Advertising & Graphic Design Students from The One Academy. 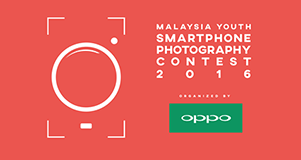 PeelOff 1301 is a graduation exhibition showcasing the best works of Multimedia Students from The One Academy. 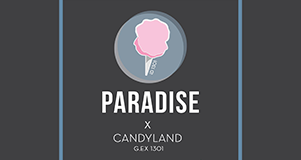 Paradise is a graduation exhibition showcasing the best works of 13 Interior Designers from The One Academy. 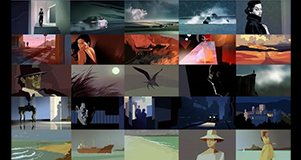 For the first time ever in Asia, one of the award-winning legends in animated film design Hans Bacher. 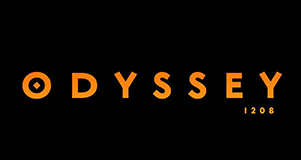 ODYSSEY1208 is a graduation exhibition showcasing the best works of 10 young & aspiring Illustrators from The One Academy. 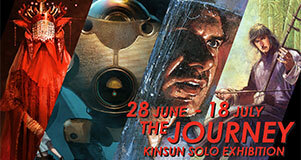 NOVA1208 is a graduation exhibition showcasing the best works of 14 Advertising and Graphic Designers from The One Academy. 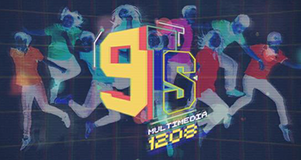 9TS 1208 is a graduation exhibition showcasing the best works of 9 Multimedia Designers from The One Academy’s batch of 1208. 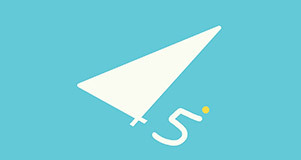 TO4DS is a graduation exhibition featuring design work by 30 students of Graphic Design and Interactive Media Design. 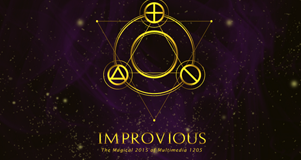 IMPROVIOUS is a graduation exhibition showcasing the best works of 22 Multimedia Designers from The One Academy’s batch of 1205. 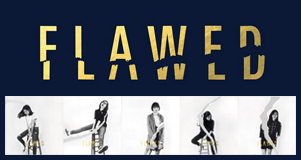 FLAWED is a graduation exhibition showcasing 18 young & aspiring designers of batch 1205 majoring in Advertising & Graphic Design from The One Academy. 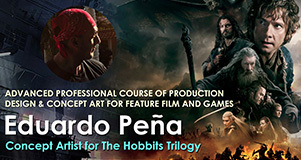 Feauturing Eduardo Pena's work and showcasing our 12 talented artist students' achieved outcomes from the previous program with Eduardo Pena. 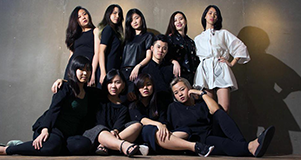 D’CON 1208 with 37 spectacular interior designers, they are proudly present to you their previous semester interior design restaurant design projects. 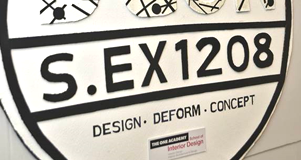 A graduation exhibition by IL1201 TOA Wanted by authorities for highly organised artistic activities. 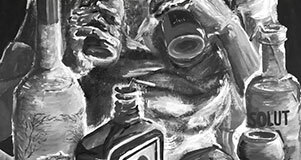 Suspects are dangerous and armed with talent. 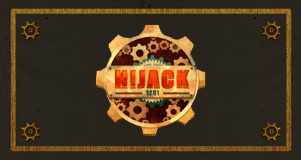 H!JACK 1201 is a graduation exhibition proudly brought to you by 17 Multimedia Design students from The One Academy’s batch of 1201.